Every week, we bring you a must-hear track from the Le Guess Who? 2018 line-up. 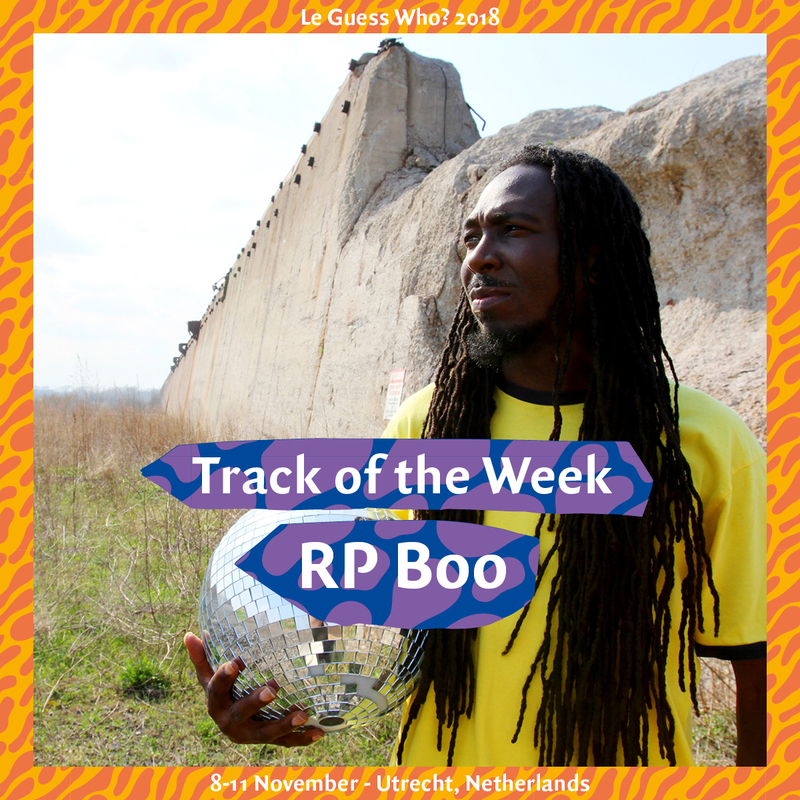 This week, it's one of Chicago’s finest producers and "the unsung godfather" of footwork RP Boo, who – once again – delivers cutting edge beats which float between abstraction and precision. Delivering groundbreaking work in the Chicago footwork scene for several decades already, RP Boo's approach is still as innovative as ever. The footwork pioneer recently released his new album 'I’ll Tell You What!' via iconic electronic music label Planet Mu. RP Boo's performance at Le Guess Who? 2018 is curated by Moor Mother. Also performing at the festival are a.o. Kelman Duran, LYZZA, DJ Haram, GAIKA, FAKA, DJ Noss, AMMAR 808, Katey Red, and many more.